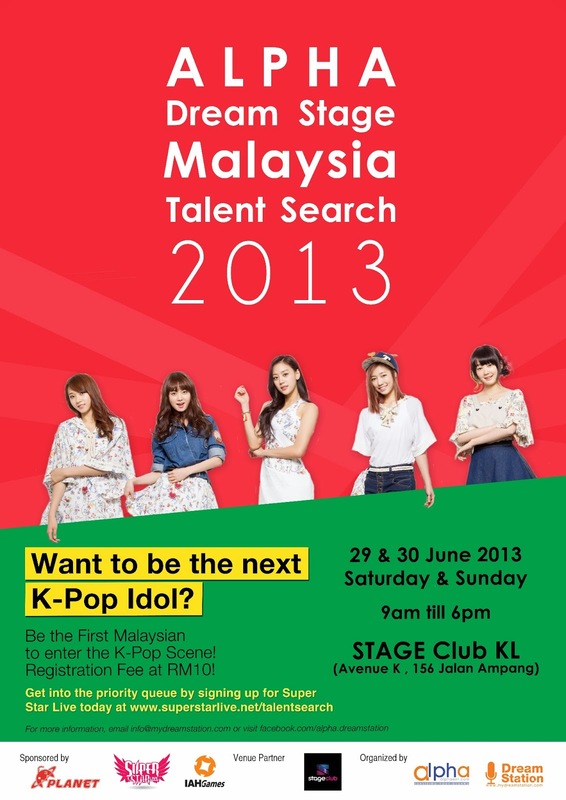 (MALAYSIA , 18TH JUNE 2013) – For the very first time in Malaysia, Alpha Entertainment & Dream Station will be organizing the Alpha Dream Stage Malaysia Talent Search 2013 at The Stage Club Kuala Lumpur located at Avenue K on the 29th to 30th June 2013 from 9am till 6pm on both days. Alpha Entertainment is the same company that launched the Korean – Singaporean K-pop Group , SKarf in August 2012. The objective of the Alpha Dream Stage Malaysia Talent Search 2013 is to provide a platform for aspiring K-pop wannabes to showcase their best talents before a panel of highly professional judges. Shortlisted participants would be given a chance to be trained at Dream Station Singapore , the Academy and Events Management arm of Alpha Entertainment Group where it conducts vocal, dancing, acting and grooming courses for aspiring artistes-to-be. Having established its first Academy in Singapore, Dream Station aims to expand its Academy across Asia in the near future. 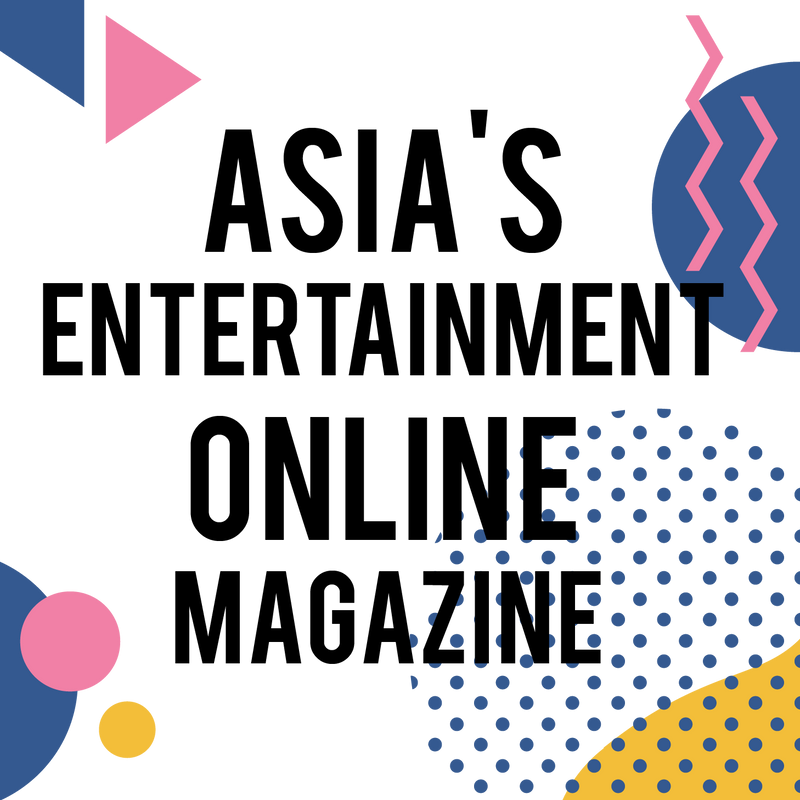 In addition, Dream Station has an Events Management department where it provides an avenue for these aspiring artistes-to-be to perform, supports all Alpha-related events, as well as organizing exciting corporate events that facilitate the realization of individuals’ dreams. 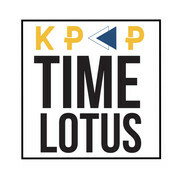 Mr Kang Junkoo , who has been in the K-pop industry for several years as a Talent Scout and also an Artist Manager. 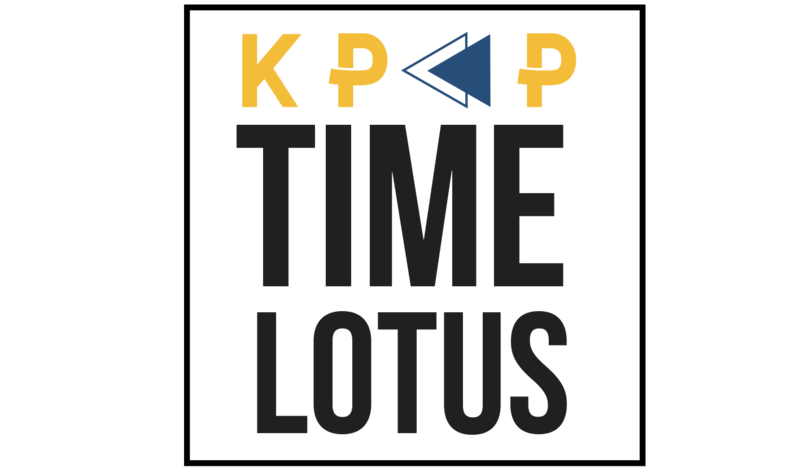 He has personally spotted, groomed and launched many K-pop groups in Korea and is considered a highly successful veteran in the Korean entertainment industry. Mr Alan Chan , the CEO and founder of Alpha Entertainment Group, which started in the year 2010 with the objective of grooming talents within asia and beyond. Alpha Entertainment Group is also the brainchild of SKarf, the first ever K-pop group with 2 Singaporeans in there. Mr Alvin Chan, the Co-Founder and Managing Director of Dream Station. Besides managing Dream Station, Alvin supports most of the operational matters in the Alpha Entertainment Group. His rich and valued experiences in the events scene play a valuable role towards the success of Alpha and Dream Station. The Alpha Dream Stage Malaysia Talent Search is also proudly supported by IAH Games. Headquartered in Singapore, IAHGames is a leading publisher, operator and distributor of interactive entertainment. The company operates award-winning titles including Granado Espada, Counter-Strike™ Online, SuperStar Live, FairyLand 2, Dan Dan Tang, Sevencore, New PAL Online and New Gulong Online. One of the first online game companies in the world to receive ISO 9001:2000 certification for “Distribution and Operation of Online Games”, IAHGames executes a unique “One Market, One Asia” strategy that offers developers and publishers a one-stop distribution service for multiple countries.